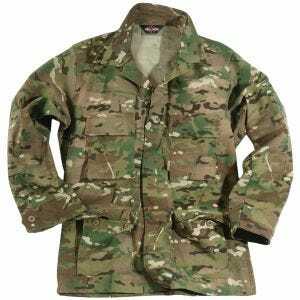 Tru-Spec is a renowned brand of high quality military, outdoor and law enforcement apparel. Its clothing range is perfect for all military, law enforcement and public safety personnel as well as for Airsoft, paintball and hunting enthusiasts. 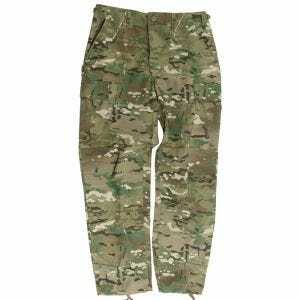 The company's wide assortment of products, available now at Military 1st online store, includes army style uniforms in a variety of colours and camouflage patterns, tactical shirts and cargo trousers, combat shorts, waterproofs and durable coveralls, as well as T-shirts, headwear and footwear.